Abasyn Alumni Association (AAA) was started in 2015 with the aim of integrating all the Alumni to share their respective experiences they have confronted outside the University in the field. AAA organizes various seminars, workshops, guest lectures, motivates and guides the students for their academic improvement. It is dedicated to improve the connection between past, present and future students. 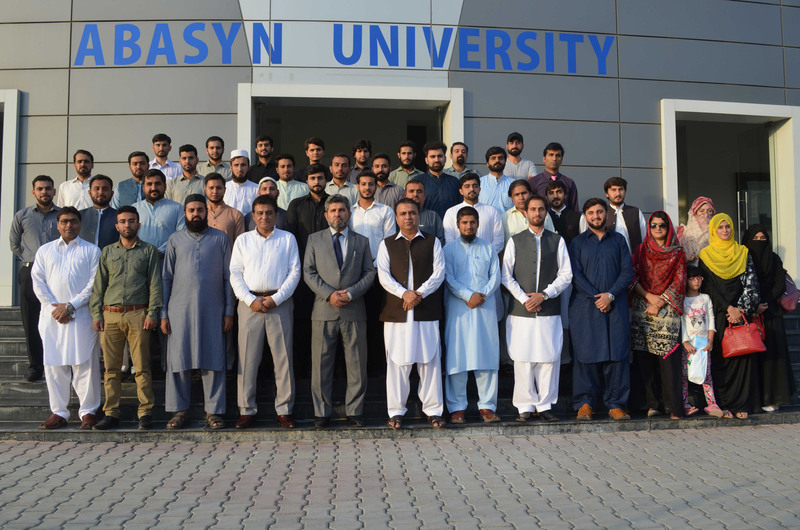 It strives to create a sense of community and infuse a sustainable commitment to Abasyn University. It also helps in establishing a tradition of philanthropy on campus by encouraging and supporting students to participate in initiatives and projects that flourishes a positive culture in the society. 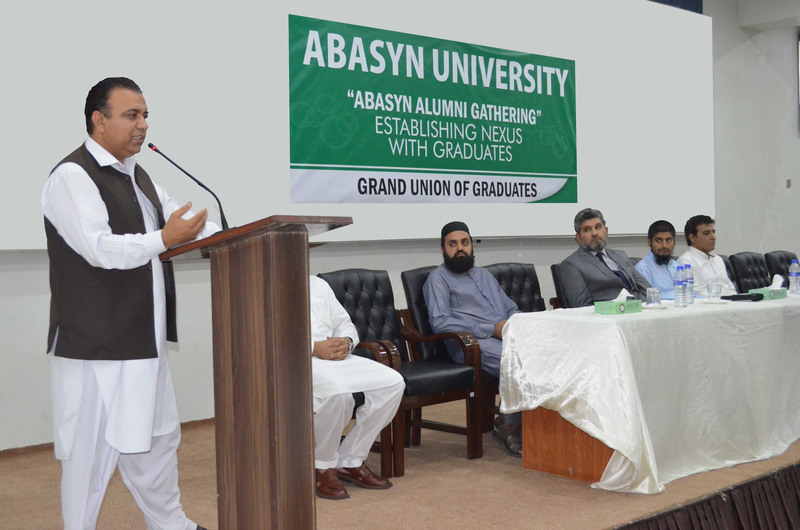 One of the rigorous asset built by Abasyn University throughout the years is its Alumni Association. 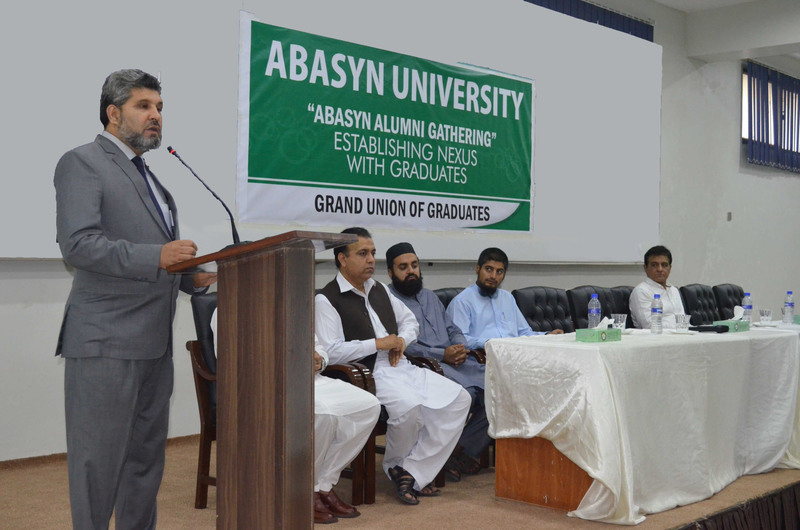 Alumni constitutes an indispensable part and parcel of Abasyn University. They are the pivotal catalysts of change and therefore transform future leadership. 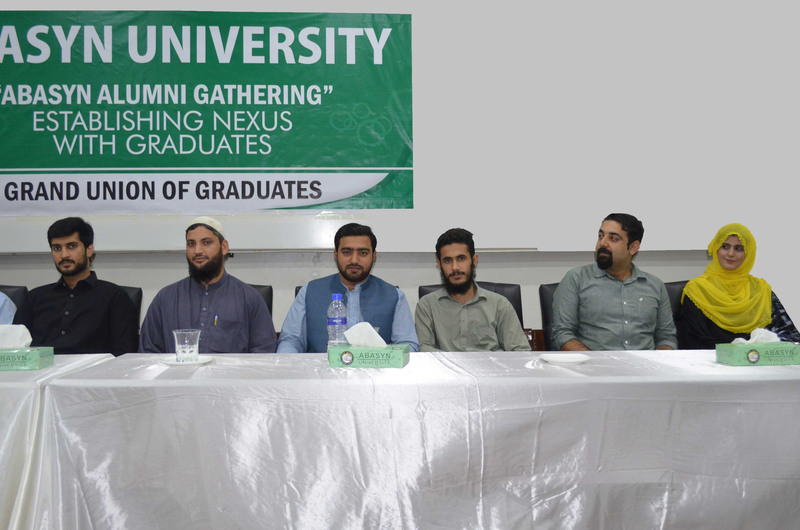 The Alumni Association being an important ingredient for the fulfilment of University’s goals-creates, applies and diffuses knowledge among its members through sharing their respective experiences. 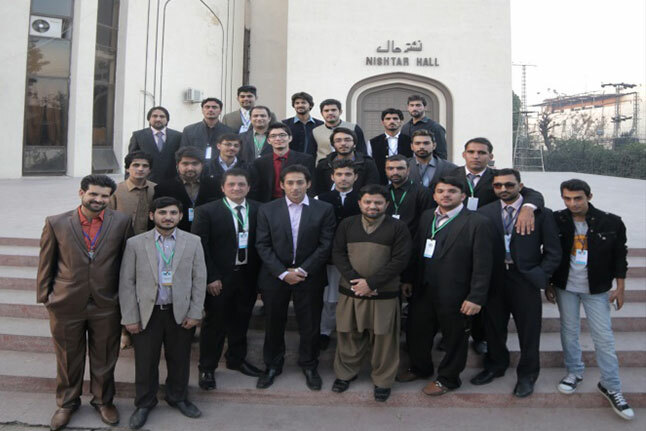 The University supports the Alumni by providing mentorship and creating opportunities for them. Alumni, being major stakeholders of the University plays a crucial role in future expansion and development of the University.